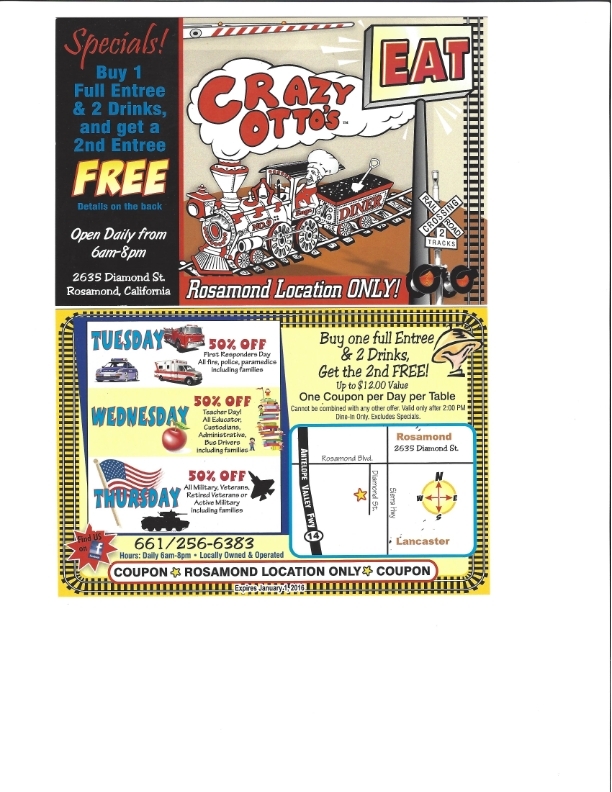 Become a Member of the Rosamond Chamber! Click below to download a member application. Click on an image if you would like to make it larger for viewing. 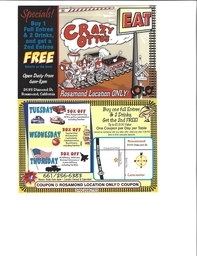 Note: Printed coupons may be needed for discount ! 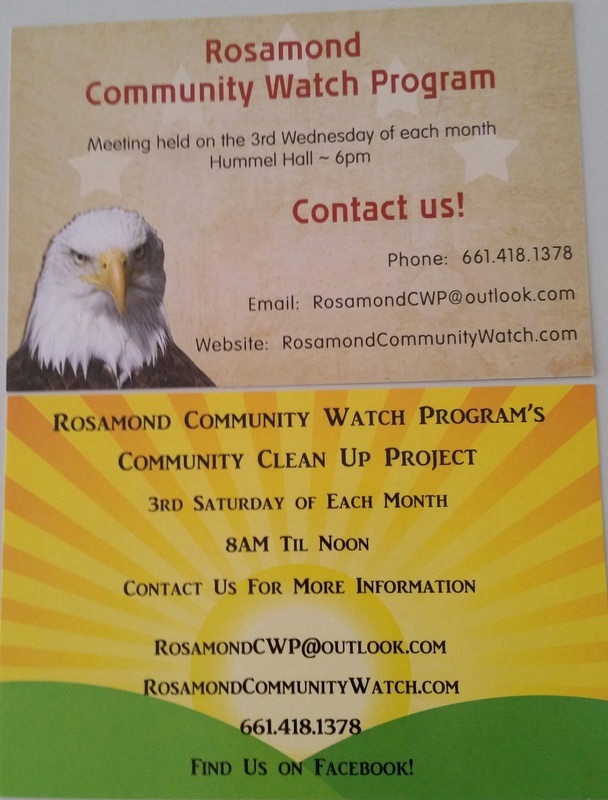 Rosamond Community Watch Program meets on the 3rd Wednesday of each month at Hummel Hall. 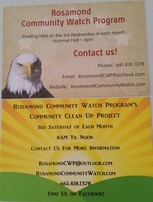 The Rosamond Community Clean Up Project hosts monthly clean ups on the 3rd Saturday of each month. coupon is needed for discount ! 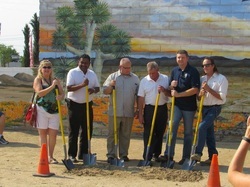 Members of the Rosamond Chamber!